"This book you can judge by its cover"
The cover for the first UK-edition of the James Bond novel "Trigger Mortis" (2015) by Anthony Horowitz is in fact a modified and simpler version of the Vanguard TV-0 paper model created by Joy Cohn and Niels Jahn Knudsen in 2006. 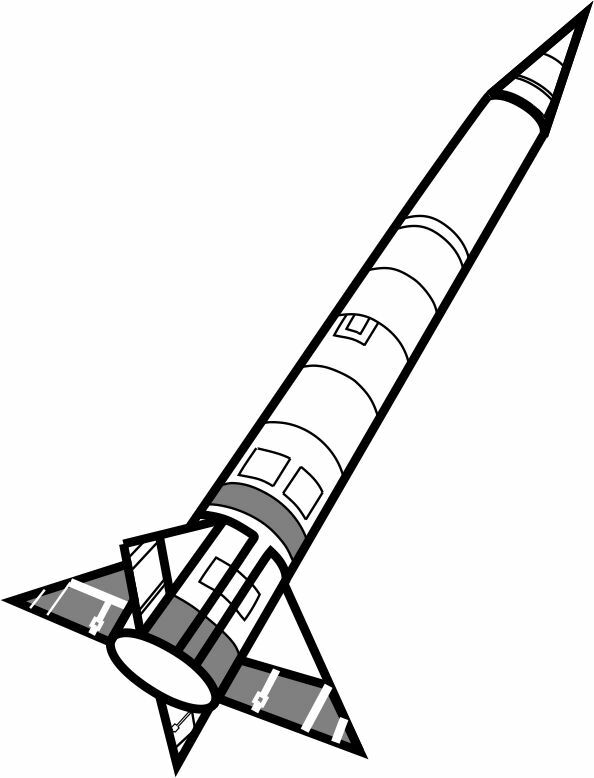 You can remove the dust jacket, cut it out and build your own "Trigger Mortis" rocket. It was Steve Marking, art director for Orion Publishing, who came up with the idea. The new novel takes place in 1957 at the beginning of the Soviet-American space race. A rocket launch is a crucial part of the plot. Vanguard TV-0 was at the time test vehicle for the first US satellite launcher. To accompany the model, Joy created a lot of new artwork and cut-away diagrams of the rocket. This gives the book a unique design, that resembles the original blue prints. Niels created a instruction sheet for the new and simpler model. To get the colored version, you will have to buy the UK edition of the book.